Publicis Mojo wanted a promotion promoting exercise while encouraging good-natured school rivalry for the ‘Nike + Schools Challenge’ (an athletic competition that challenged students to run as far as they could in 22 days. It was all about getting kids active, encouraging school spirit and having fun around school rivalries. We designed a custom pack containing an information booklet and a slim-line USB keyring equipped with software for the competition’s website. 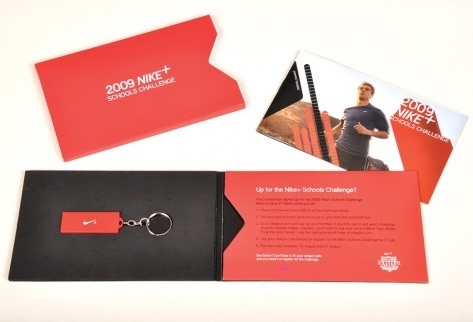 Consumers linked (via the USB keyring) to Nike+ which enabled the participants to register their running shoes. The registration then allowed students to track their time, distance and calories burned on their iPods and download the data to the website using iTunes. Students could also challenge others on the website. 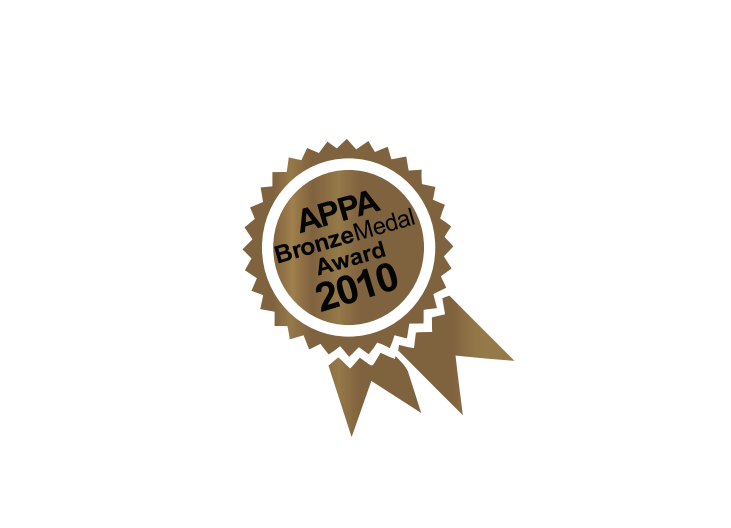 The target market consisted of secondary school students across Australia and New Zealand. 20,000 items were produced in total, to supply oversubscription rates from the previous years, due to increased demand. The innovative campaign was extremely popular and has gained momentum over the years, as the number of the members and the participants had almost quadrupled between 2007 and 2009. The promotional product captivated the target audience inspiring students to be more active. In terms of the effectiveness, the campaign has steadily gained momentum over the past three years with significant increases from 3500 participants registered in 2007; 10,500 in 2008 and 12000 in 2009. We were very pleased with overall results of the promotion and implementation by Chilli Promotions.